My first lesson is on changing your views about cooking Indian food. 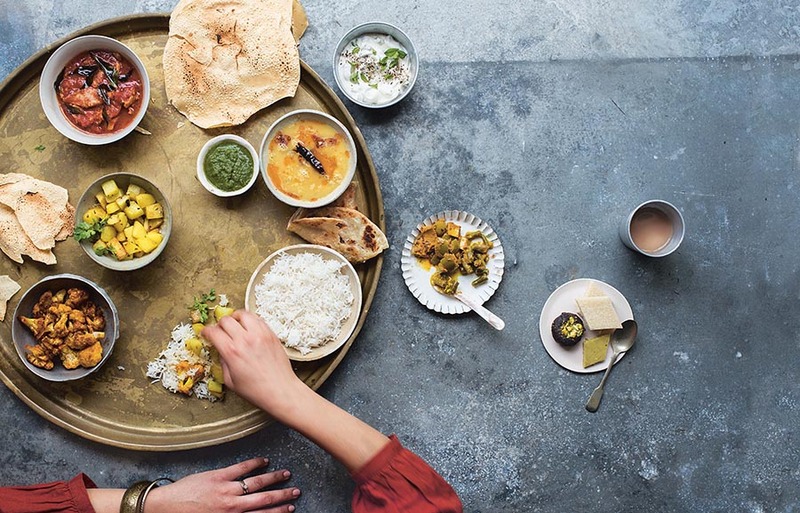 While the love affair with Indian food grows stronger every day, there is still a real resistance to cooking it at home. People seem to think it’s time-consuming, complicated, unhealthy and unnecessary, especially when the Spice Tandoori House does such a great takeaway. None of this is true. There are many Indian dishes that can be cooked quickly and simply. While cooking Indian is definitely more complicated than a microwaveable meal, it’s no more difficult than a casserole or a roast dinner. As for your local takeaway/Indian restaurant. It has even less to do with being Indian than the dishes it purports to be authentic. The oily, glutinous food on the menu is certainly not what we eat in India. And if we did, we would be an overweight, adult-acne and digestive-disorder ridden nation. Indian food is highly nutritious. It provides a tasty balanced meal and should take pride of place among a Thai green curry, spaghetti bolognese and stir fry. In the following months I will give you important information, simple recipes and tips on how to do this.